Weather Live provides easy and quick view of the weather around you and around the world。You can rely on accurate weather forecasts to adjust your schedule to the weather of the future。You don't even have to look out the window，Because the app will make you feel like you're seemed like outdoors! 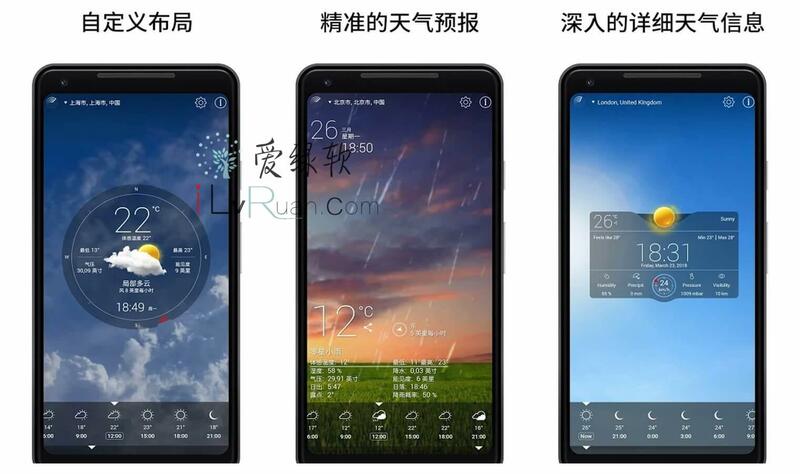 Adjust your schedule to future weather by relying on accurate weather forecasts。You don't even have to look out the window，Because the app will make you feel like you're seemed like outdoors! Enjoy the perfect combination of beautiful images and accurate weather forecasts!